As we all know, lighting is one of the most important features in any home, it is a vitally important component to get correct. Now, this applies to absolutely every room, even the ones which may go under the radar such as the wardrobes! So keep on reading to find out more about wardrobe lighting ideas. Wardrobe lighting gives you a clearer view, and this allows you to really pick out the perfect outfit. Optimising the lighting in these areas can be a very exciting task and, with Litecraft and these top tips, it has never been easier! LED-lighting is a very intelligent and inventive way to offer lighting to your closet, as the design allows you to introduce a subtle and discreet form of light to the room. The use of LED technology is a brilliant addition to any home, as it helps to cut down on energy bills thanks to its low energy consumption levels. One fantastic method of using this style of light in your wardrobe’s interior is by integrating it into the hanging rail, offering a very useful beam of light across your clothes which will help you to pick out that perfect attire! 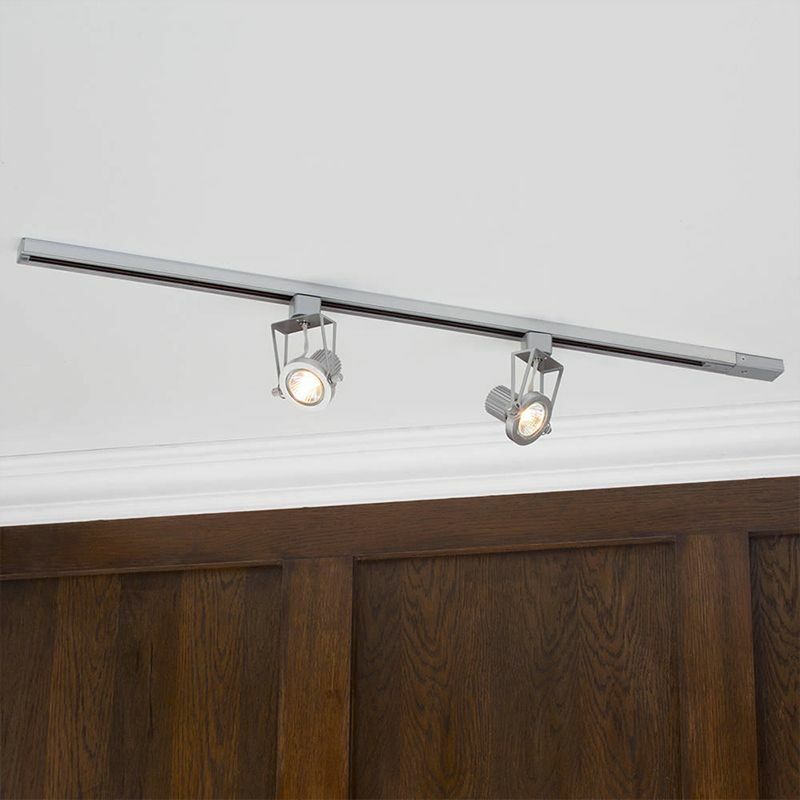 Another very useful style of fitting which can be utilised within the wardrobe is track lights, as they bring a stylish and urban tone to your home whilst also creating a very easy-to-utilise sense of lighting. Use track lights to give lighting to a row of shelves, as the lights can be moved over to the areas where they are needed. Using multiple track lights will give a very customised and intricate style of light which will have a fashionable efficient feel within the closet. 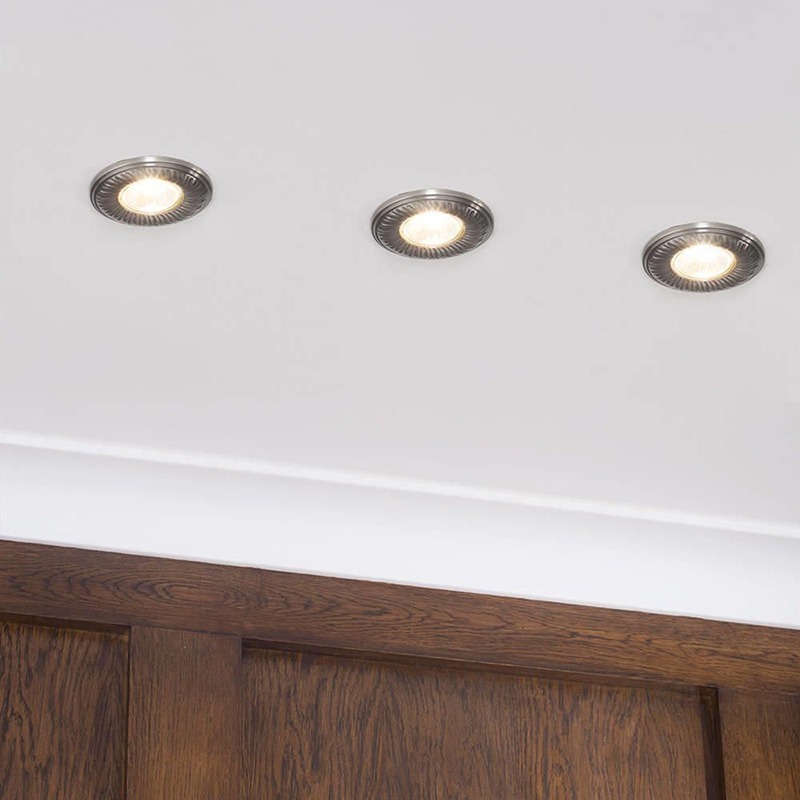 One of the most common style of lights that you may find within the modern home are spotlights, and it isn’t difficult to see why. 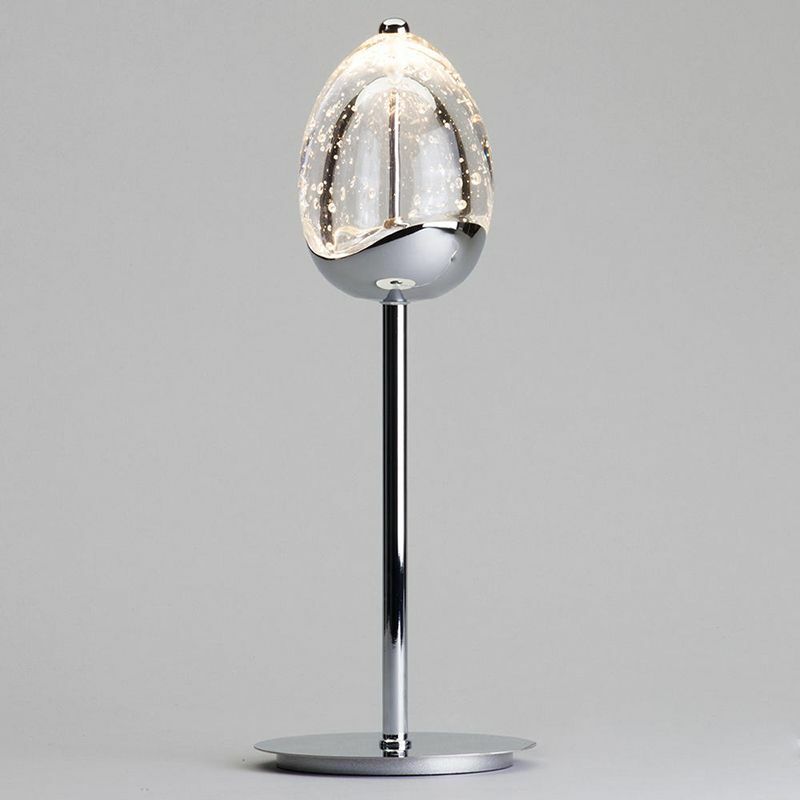 They offer direct and useful light what is effective and also looks very attractive. By combining these wonderful effects, spotlights are, quite simply, perfect for use in the closet. Other great ideas when introducing lighting is place spotlights within coves and architectural niches for a more unique look, or place them over shelves for a brilliant sense of overhead light. You could even use this kind of light to cover the ceiling, as they are simple, discreet, and provide sensational lighting to the room. In short, YES! Of course they can! Lamps are excellent for creating a comfortable and cosy environment within your home, and this is certainly something that you can transfer into the closet. The soft accent light that lamps give is sure to relax you and put you in the perfect mind-set for putting together a new clothing ensemble. If you want to utilise lamps in a more unique fashion in the closet, then maybe consider a combination of both a floor lamp and a table lamp in the room, as this will offer a deeper and more thorough look to your layered lighting setup. As you can see, there are endless possibilities when it comes to wardrobe lighting, and the most important thing is finding a combination of light that suits your décor’s designs. Try experimenting, and you may find something truly beautiful which will make getting dressed in the morning seem like slightly less of a chore! If unique lighting is something which you’d like to look into, and you have the space to try things out, a chandelier really can make any closet look like a truly elegant place, and helps you to really feel comfortable within it! For more spectacular hints and tips take a trip over to the magnificent Litecraft blog.